Ireland still Top of the Pops for Business- But more to be done. Great to see Ireland has retained its position as a leading Jurisdiction for doing business. That said, the fact that Ireland only ranks 8th for Investor Protection and 21st for Innovation should prick any complacency we might otherwise be feeling. FDI remains a cornerstone for Ireland's economy - Investor Protection and reward, and Innovation are fundamental if we are to remain attractive for FDI. The recent introduction of the worlds first OECD compliant Knowledge Box - will help- But we need to now focus on how investment, appropriate risk taking and effort can be rewarded. 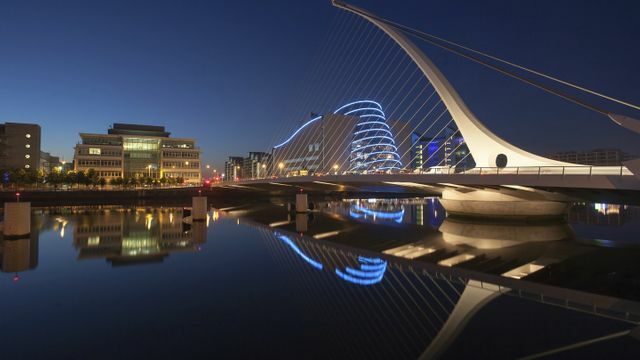 Ireland still remains one of the top countries in the world to do business, according to the latest Forbes annual rankings, which puts the country in fourth spot, unchanged from last year. Denmark takes the number one slot once again, followed by New Zealand and Norway. Forbes produces its annual Best Countries for Business report based on seven information sources measuring 11 metrics including innovation, taxes, property rights, technology and stock market performance in 146 nations.